I have an Etsy shop called alpaca kids. It all started in 2010 when my two oldest daughters announced that they were both pregnant. I went into grandma overdrive and started crocheting like crazy. My brother, who has an alpaca farm in the mountains of North Carolina, sent me some yarn that had been made of his alpaca fiber. As I made sweaters for the babies, I fell in love with the softness and the natural qualities of the alpaca yarn. Alpacas come in many different colors and shades, so working in the undyed fiber offered a world of possibilities. Having always been a creative person, for years my daughters had been urging me to start selling some of my creations on Etsy, but I had never settled into what my “niche” might be. 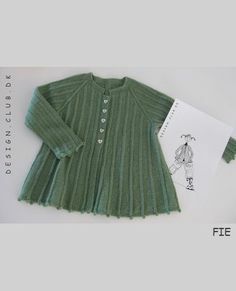 Making baby things with the alpaca, I felt like I had found the unique product I had been looking for. 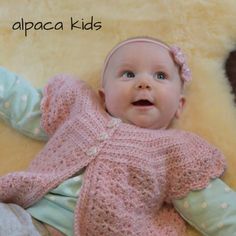 Alpaca is the perfect material for baby clothing for many reasons. First, the natural quality is appealing in today’s eco-conscious world. Alpaca is luxuriously soft, and warmer than wool. It is also hypoallergenic, with none of the prickliness of wool and some other fibers. Today I am blessed with a granddaughter and a grandson and I still love making alpaca things for them. My hope is that the Etsy shop will begin to pay off. 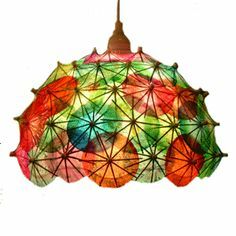 If you are interested in purchasing anything there, enter the coupon code BLOG20 to receive a 20% discount on the purchase price of anything you buy!